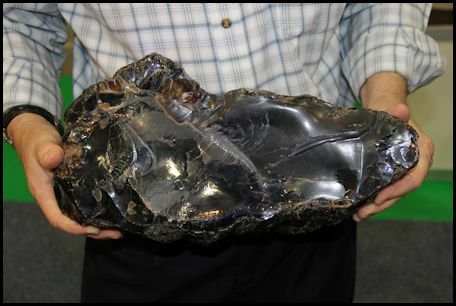 This is big, really big - you do not find amber this large anywhere. At this price, no one, anywhere can come close to this offering. Because of the size, after you order it, will will contact you with the price for shipping (probably in the US, FedEx ground). >Indonesia consists of 17,508 islands, about 6,000 of which are inhabited. 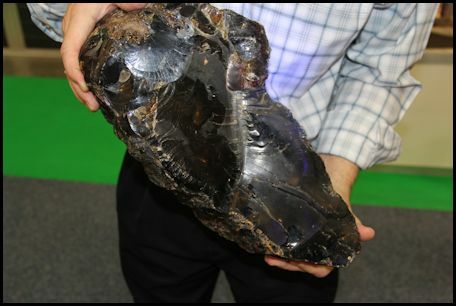 The largest are Java, Sumatra, Borneo (shared with Brunei and Malaysia), New Guinea (shared with Papua New Guinea), and Sulawesi. 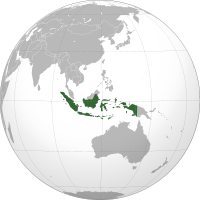 Indonesia shares land borders with Malaysia on Borneo, Papua New Guinea on the island of New Guinea, and East Timor on the island of Timor. >Up to this point amber from Indonesia has not been mined. 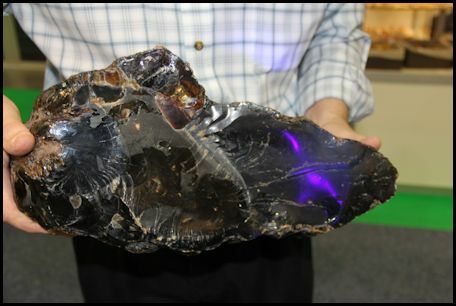 While amber from Indonesia does show up from time to time, there has been no regular amber mining in the region – until now.